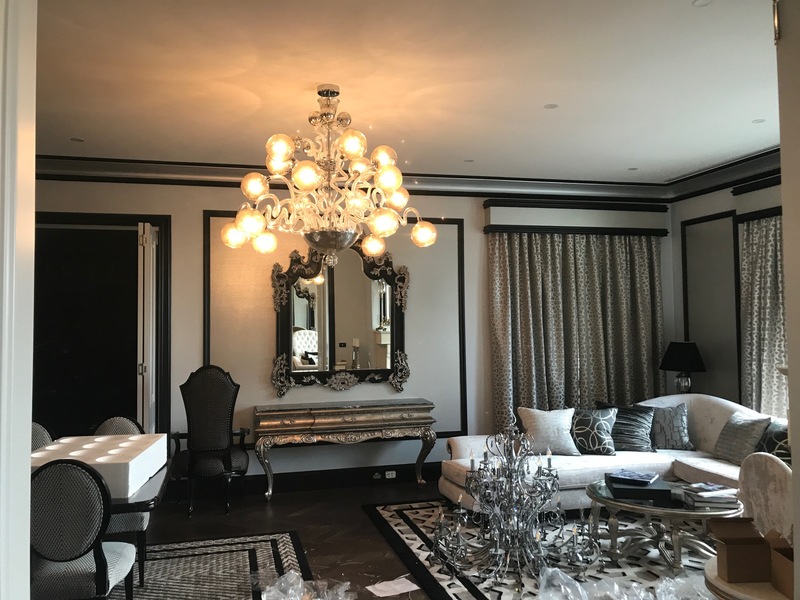 Save the environment and save some money by installing Solar in your Home or Business. 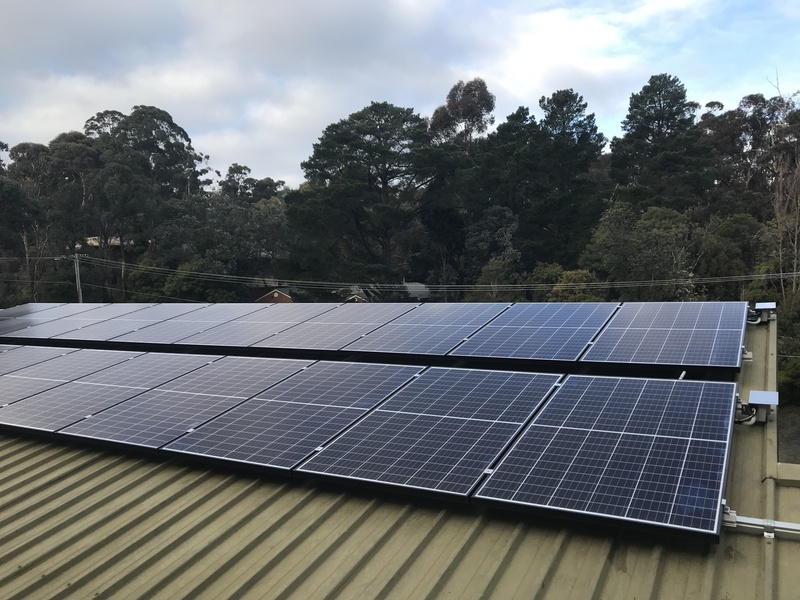 With the new government 50% incentive and technology better than ever, now is the ideal time if your considering Solar at your Home. 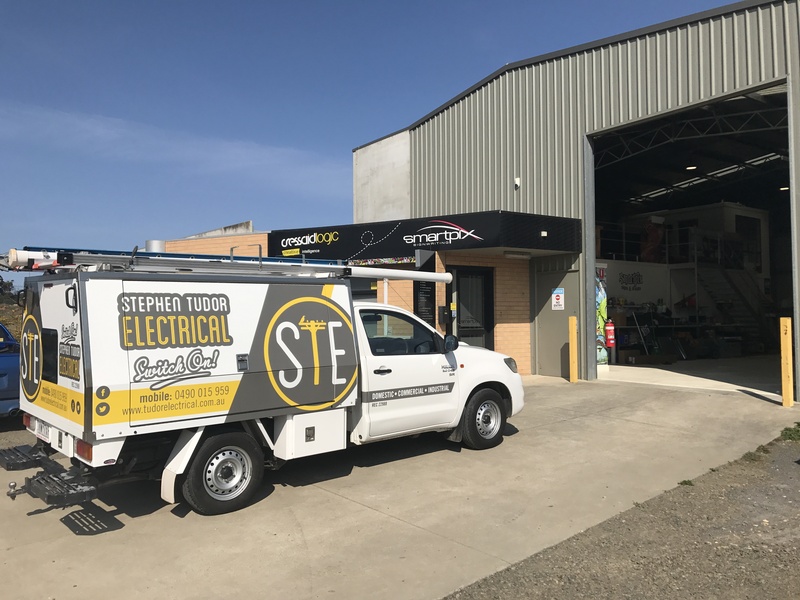 Operating out of Ballarat, Victoria - STE brings a combination of the friendly service of a small rural organisation combined with the professionalism and piece of mind expected of a large scale company. 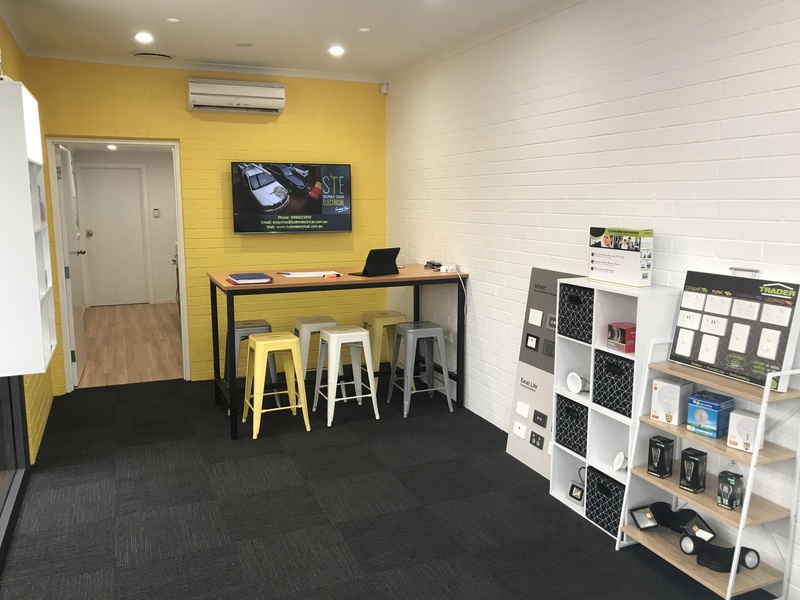 Come and see us at our new showroom at 67 Humffray St North for a chat or give us a call on 0490 015 959 to discuss your current or future Electrical, Solar or Communication needs.